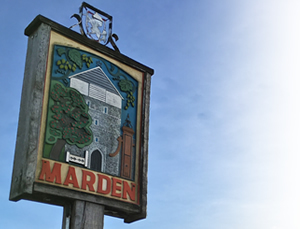 Fancy owning part of a gin distillery? Anno Distillers are embarking on a new and exciting chapter in their journey. Throughout November and December 2017, Anno will be running a crowdfunding campaign through Seedrs in order to raise £750,000 in funds to support accelerated growth. 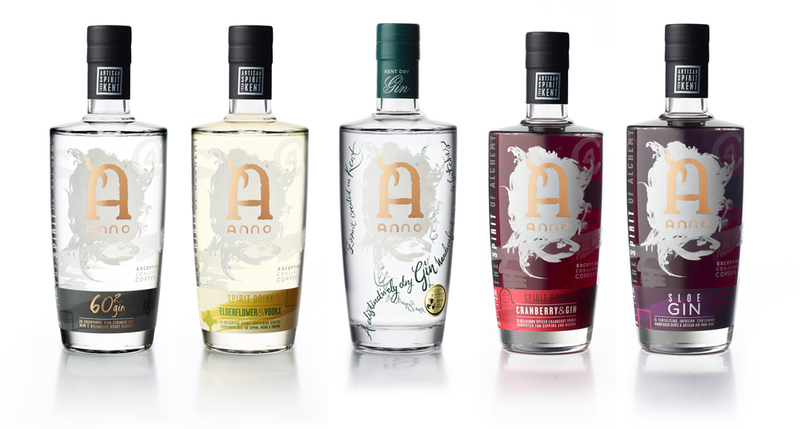 With UK drinking habits expected to reach £1.3bn in 2020 and UK premium gin being one of the biggest winners so far, there is no better time to invest in a company growing 45% year on year and bestowed with over twenty industry awards and accolades for their super smooth spirits including Anno Kent Dry Gin. We have various size pallets we need to get rid of. We generally get a few a week building up in our yard down Pattenden Lane. Really handy for fire wood or building outdoor furniture etc. FREE to anyone who can pick up, ideally weekly or one off.